Picture Rocks, AZ - In a groundbreaking civil forfeiture action against a public nuisance property used for dogfighting, Emily Dennis must forfeit the property where she raised the dogs. Pima County Superior Court Judge Stephen Villarreal ruled that there was "probable cause" to believe the property, formerly owned by Dennis (Pat Patrick's partner), had been used to commit felonies for financial gain and for the breeding and selling of fighting dogs and must be forfeited. Villarreal's ruling should send shivers sprinting up the spines of breeders of fighting dogs and dogfighters. The Pima County raid of 2008 was the first dogfighting story that DogsBite.org recorded.1 Others arrested in the raid included: Mahlon T. Patrick (Pat Patrick), infamous for his Tombstone and Bolio fighting dog bloodlines, Robert "Bobby" Smith, Terry "T.L." Williams, who formerly owned the All American Dog Registry (now in the hands of Andrea Press) and who served as an advisory board member for Jere Alexander's PitArchive2 website, and finally Juan "Rudy" Verdin. DogsBite.org was unaware when first reporting the Pima incident that so many relationships would later prove connected, such as Allie Renar's Stop-BSL group, who openly gave parts of donations received to persons charged in the raid. The occurrence that led to the raid was Sherri Self's husband caught transporting fighting dogs.3 Self was an employee under Jere Alexander during the Fulton County Animal Shelter scandal and also operated the Georgia APBT Association4 with her. To add another chapter to the entangled Pima County raid, in November 2008, Judge John Leonardo ruled there was insufficient evidence to convict Dennis and Patrick of dogfighting and animal-cruelty. Villarreal's recent ruling, however, shows there was sufficient evidence for civil forfeiture. Pima County Attorney Barbara LaWall said this might be the first time that a residential property has been forfeited because it was used as a site for the breeding and selling of fighting dogs. Picture Rocks woman who was acquitted of dogfighting and animal-cruelty charges in November 2008 still must forfeit the property where she raised the dogs. 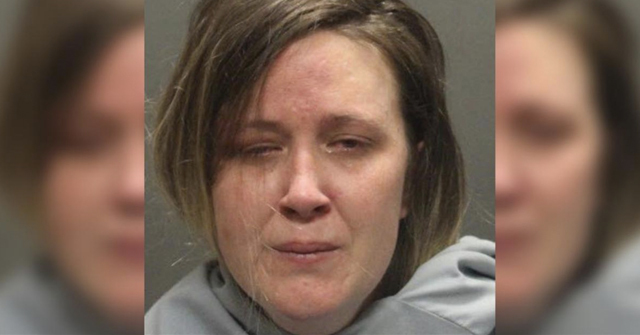 Pima County Superior Court Judge Stephen Villarreal ruled Monday there was "probable cause" to believe the property, formerly owned by Emily Dennis, had been used to commit felonies for financial gain and for the breeding and selling of dogs for fighting and must be forfeited. 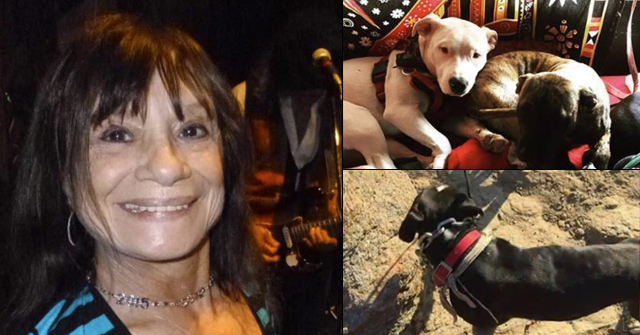 Dennis and her partner, Mahlon T. Patrick, were charged with two counts of dogfighting and 21 counts of cruelty to animals in February 2008, but Judge John Leonardo of Pima County Superior Court ruled there was insufficient evidence to convict them. 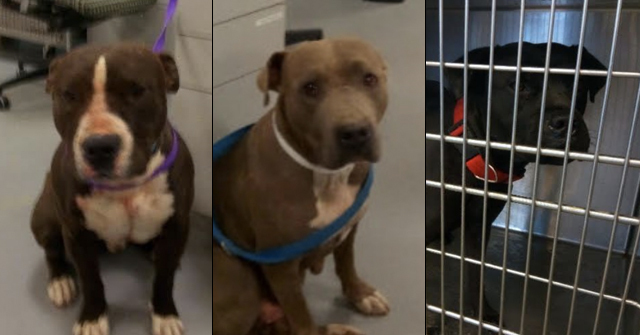 The 110 dogs seized from the couple were euthanized shortly after the couple was arrested; the county said the animals were aggressive or injured and could not be adopted. Last March, Deputy County Attorney Kevin Krejci said there is nothing unusual about pursuing civil forfeiture of assets, even when a defendant has been acquitted of criminal charges. The standard of proof is lower in civil forfeiture. The state must prove the property in question was used to facilitate criminal activity or was obtained with proceeds of criminal activity by a preponderance of the evidence, while in criminal cases, prosecutors must prove the charges beyond a reasonable doubt. "Speaking generally, not about this case in particular, being acquitted means the state was unable to prove the case beyond a reasonable doubt," Krejci said. "It doesn't necessarily mean that criminal activity didn't occur on the property in question." Pima County Barbara LaWall said this might be the first time in the U.S. that a residential property has been forfeited because it was used as a site for breeding and selling dogs for fighting. "This is a significant accomplishment and a major victory over those who abuse animals," LaWall said in a prepared statement. "My office will continue vigorous enforcement of the law to protect animals." 1DogsBite.org launched in October 2007. 2PitArchive.org was taken down following the Fulton County Animal Shelter scandal. 3In July 2007, Tony Self and Brian James Bailey were charged with neglecting and transporting fighting dogs after an anonymous tip led Chicago police to their van. Bailey, the owner of Bailey's Bingo, pleaded guilty and was sentenced to 21 months in prison. 4Along with Sherri Self and Jere Alexander, Marty Dennison, the former owner of Game-Dog.com, also served as an officer on the Georgia APBT Association. 5Dogfighting is organized crime. What goes hand-in-hand with the criminal endeavor of dogfighting is gambling, illegal drugs, weapons and more. Man, the connections in the criminal underground of dog-fighting are vast and varied! I think I need a chart like they make on Law and Order to help keep track of all these connecting dots! I am just sorry that the Arizona Daily Star does not allow comments. It would be a real treat to see all the nutters coming out of the woodwork against this action. They always say "It's the owners" but when the owner's get the shaft, they always cry foul, for some ridiculous reason or another. Yes, they do. 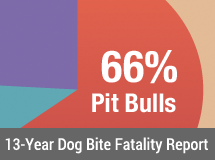 They give lip service to "blame the deed, not the breed", but when push comes to shove, all they really want is to be able to own ugly, nasty dogs with no consequences when they break the law or their dogs injure or kill someone. I hope we see more property seizures like this in the future. Too bad it can't be done to owners whose dogs rack up huge medical bills for victims. That's no less criminal. the connections drawn between these players located across the country is a perfect example of how dog fighting meets the definition of organized crime. the criminal justice system should treat it as such. Why was my first thought upon seeing those pictures was of the Addams Family?